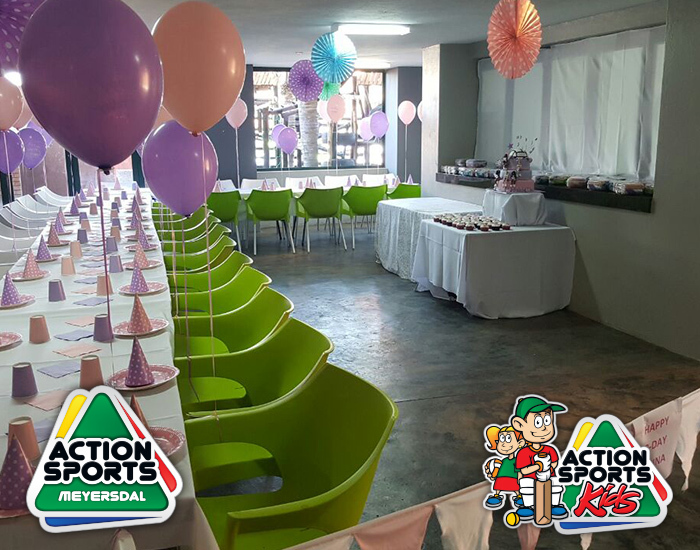 "The BEST KIDS PARTY VENUE BY FAR!" 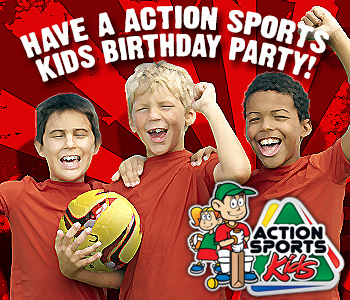 Parents, you won’t have to lift a finger for your Kids and their friends to have fun on their next Birthday! 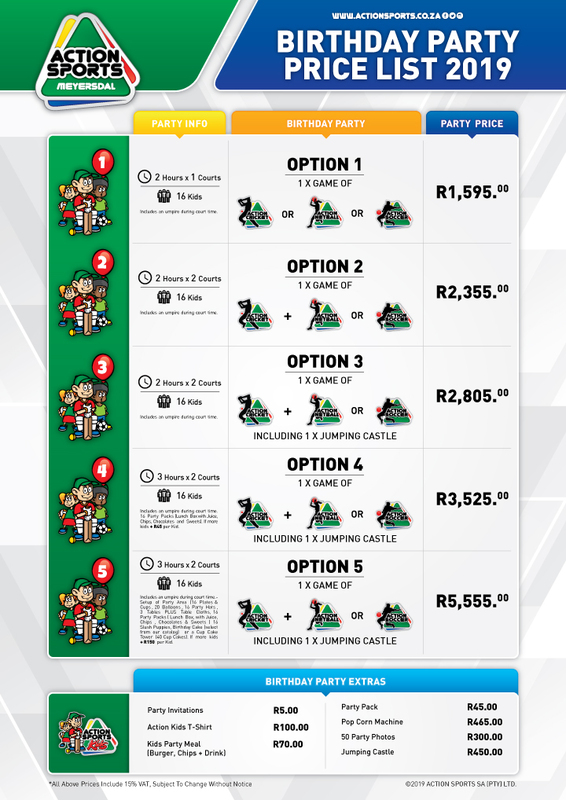 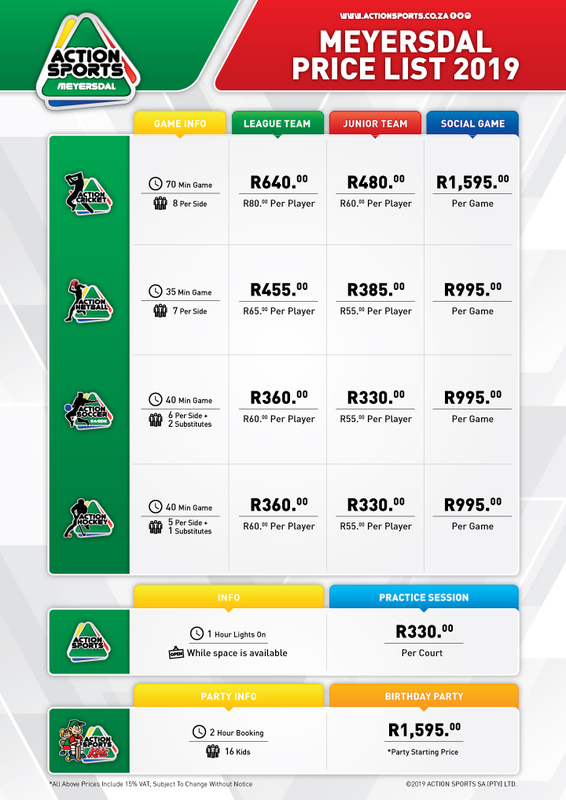 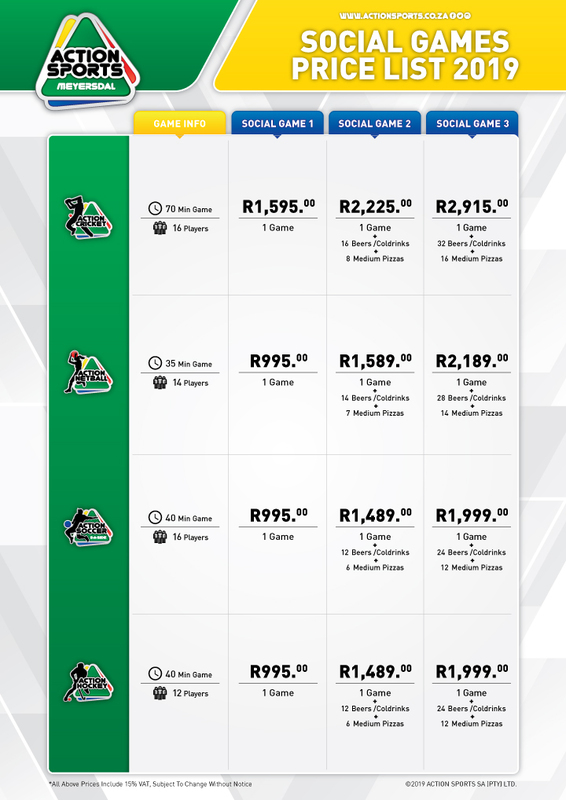 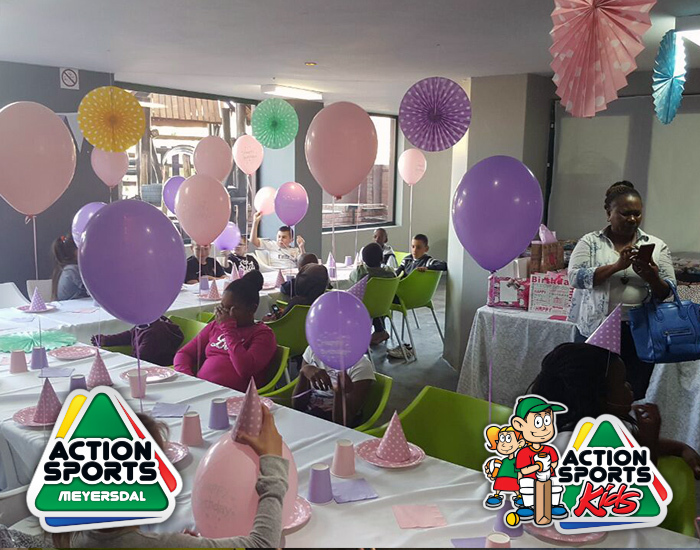 We'll Make it easy for you view our Special Kids Birthday Party Packs just click on the link below! 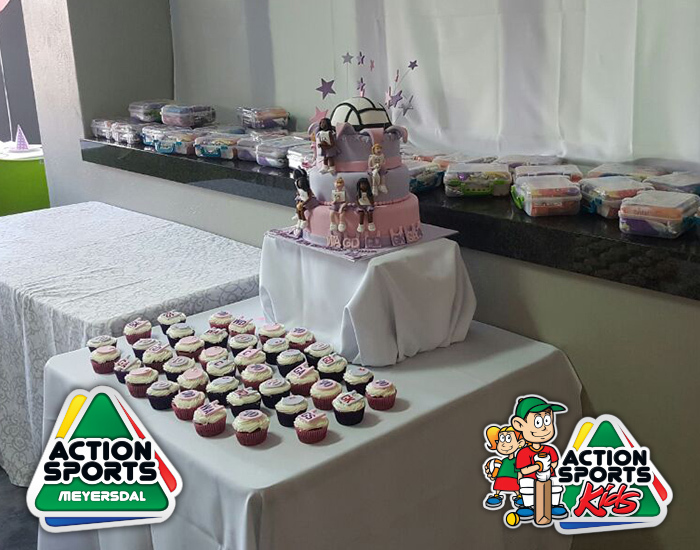 action kids party special packages click here! 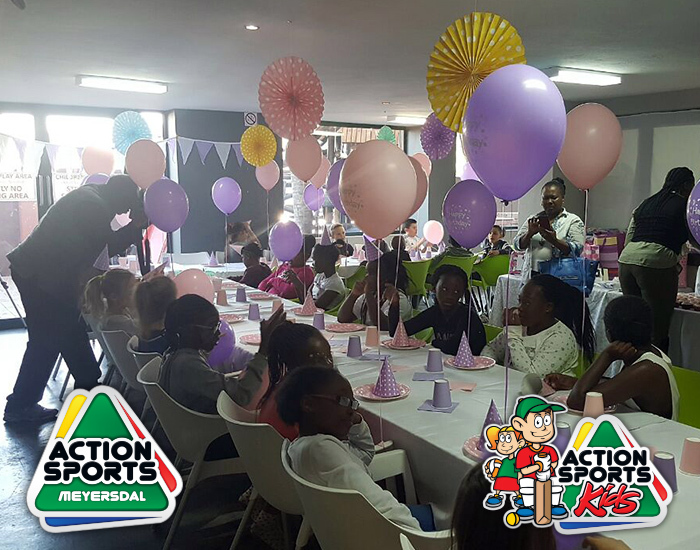 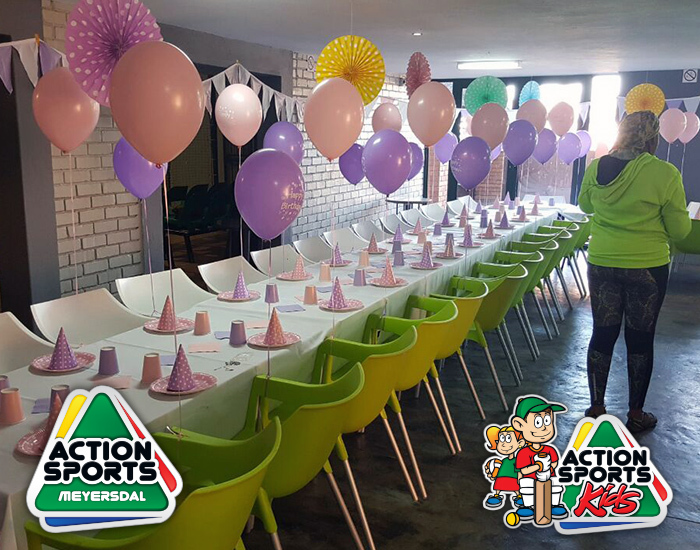 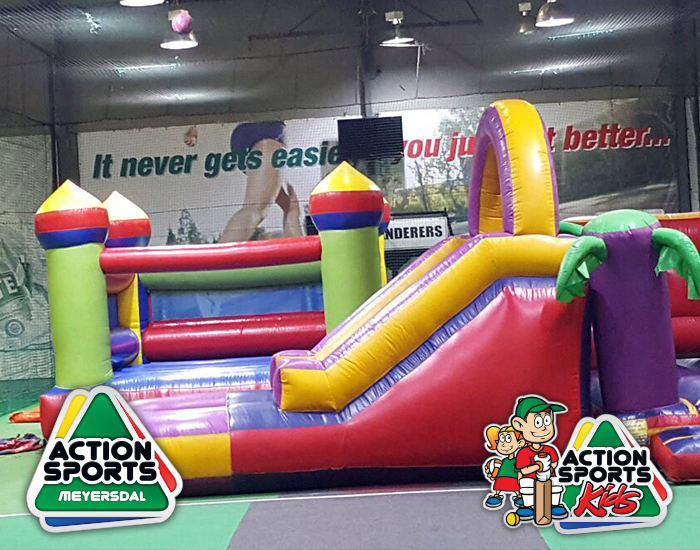 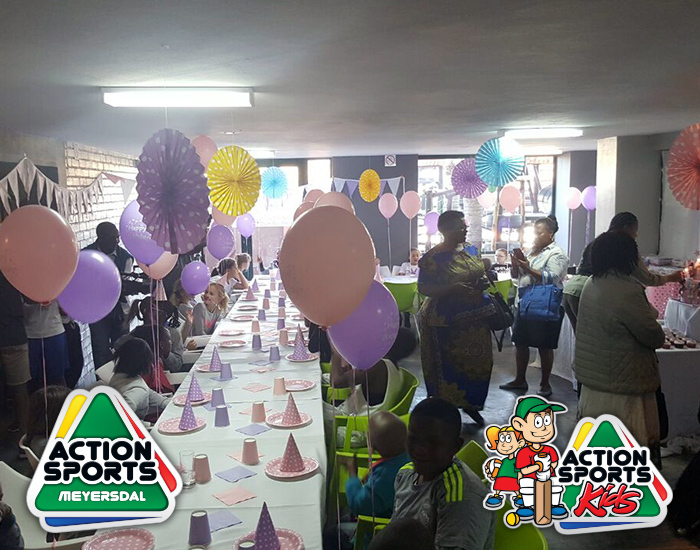 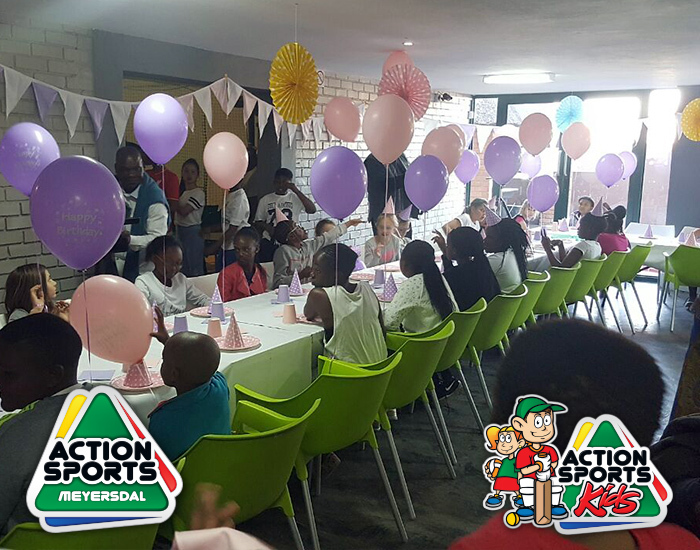 Book your Action Sports Kids Party Today!